Charles Hurst has scored a strong start to 2019 with an exciting announcement made this morning (25th January). 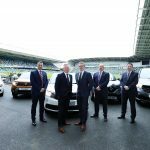 The car retailer has agreed terms on an exclusive new partnership between Renault and the Irish Football Association. Renault will be sponsoring the Irish FA, providing the association with cars as part of the commercial package. All squads within the Irish FA will benefit from the new sponsorship deal, including men’s, women’s and youth teams. 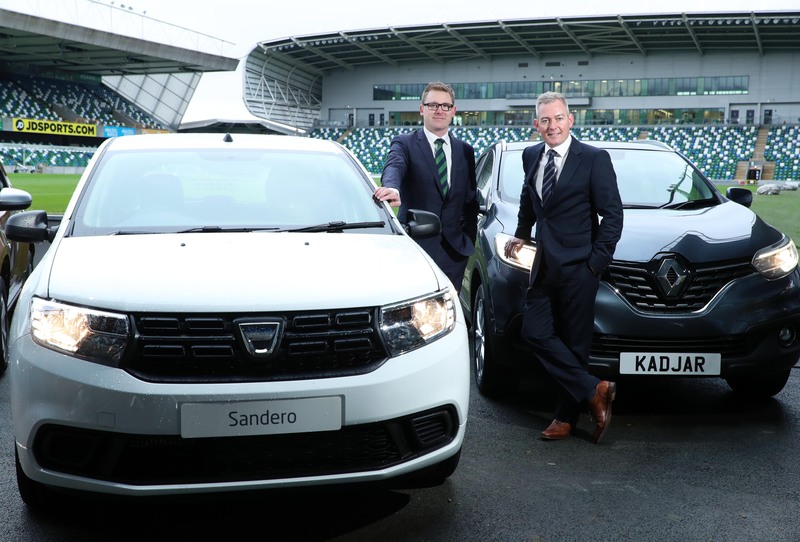 The sponsorship will support the Irish FA’s continuous development within the Northern Ireland community and pave the way for future partnerships between the Irish FA and Charles Hurst Renault. 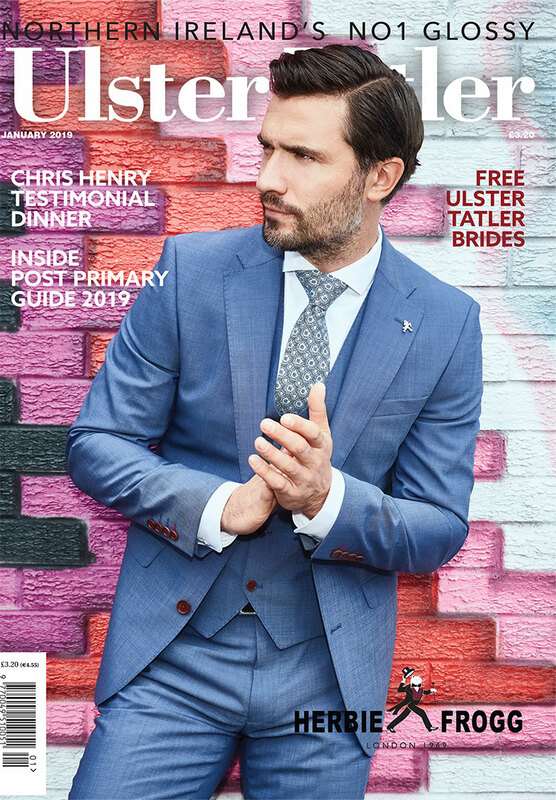 This is the beginning to what is expected to be a successful tie-up between two well-loved brands within Northern Ireland. “Here at Charles Hurst we pride ourselves in supporting community-centred groups through our roster of vehicle brands. The Irish Football Association is an organisation that we have a lot of admiration for and is a great example of one that has a positive impact on communities here in Northern Ireland. 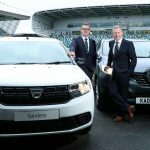 The sponsorship deal was announced at the National Football Stadium at Windsor Park by Simon Fitzpatrick, the Irish FA’s Director of Sales & Marketing, and by Colin McNab, Franchise Manager at Charles Hurst Renault, John Platt and Paul Regan, Sales Managers, and Terry Murray, Fleet Manager.